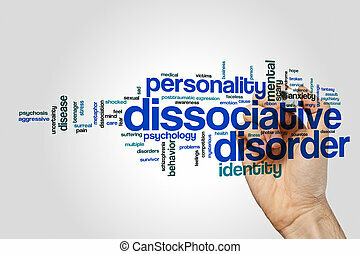 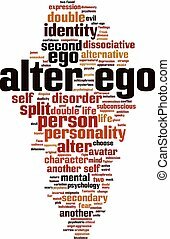 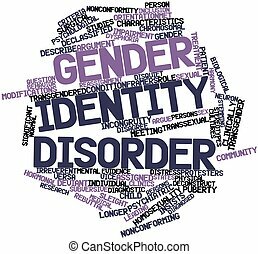 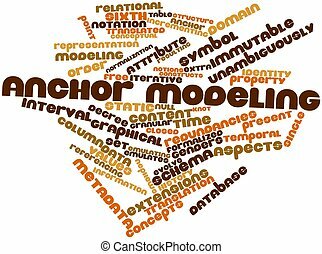 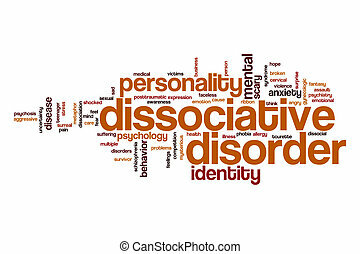 Abstract word cloud for dissociative identity disorder with related tags and terms. 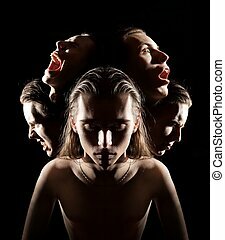 Many faces symbolizing different emotions or multiple personalities. 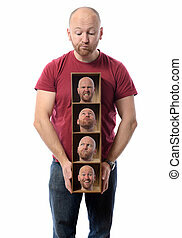 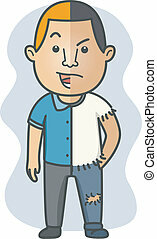 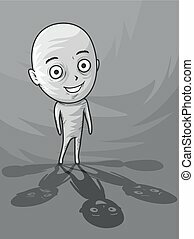 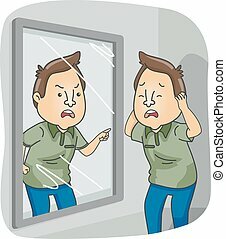 Man choosing Many faces concept symbolizing different emotions or multiple personalities. 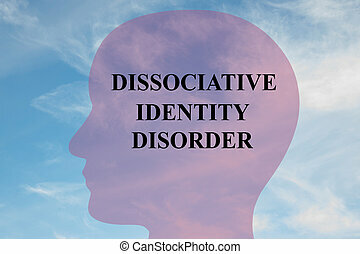 Render illustration of Dissociative Identity Disorder Title on head silhouette, with cloudy sky as a background. 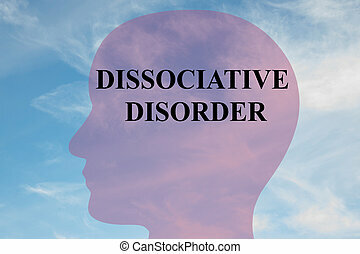 Render illustration of 'DISSOCIATIVE DISORDER' script on head silhouette, with cloudy sky as a background. 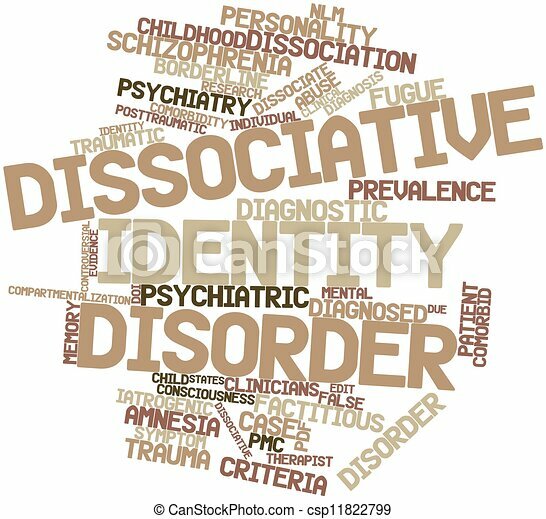 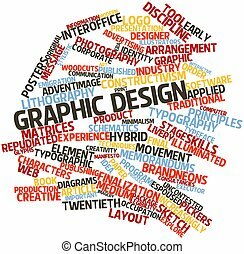 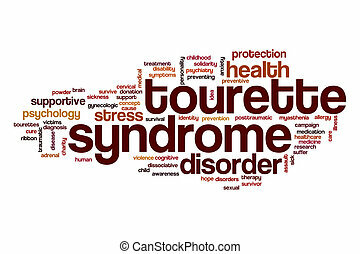 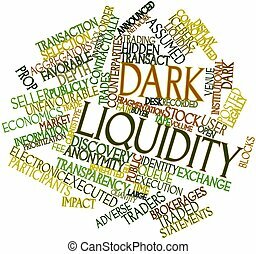 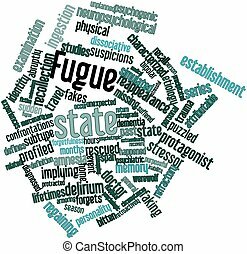 Dissociative disorder word cloud on grey background. 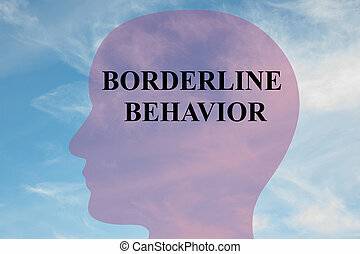 Render illustration of 'BORDERLINE BEHAVIOR' title on head silhouette, with cloudy sky as a background.